Morning sickness. The dreaded first trimester (usually) struggle. Why do they call it morning sickness, anyway? For me it was all.day.long. It was miserable. If you are one of the lucky women who don’t have much, if any, sickness during your first trimester, ENJOY IT! If you are one of the not-so-lucky few who deal with it all.pregnancy.long, you have my greatest sympathy. 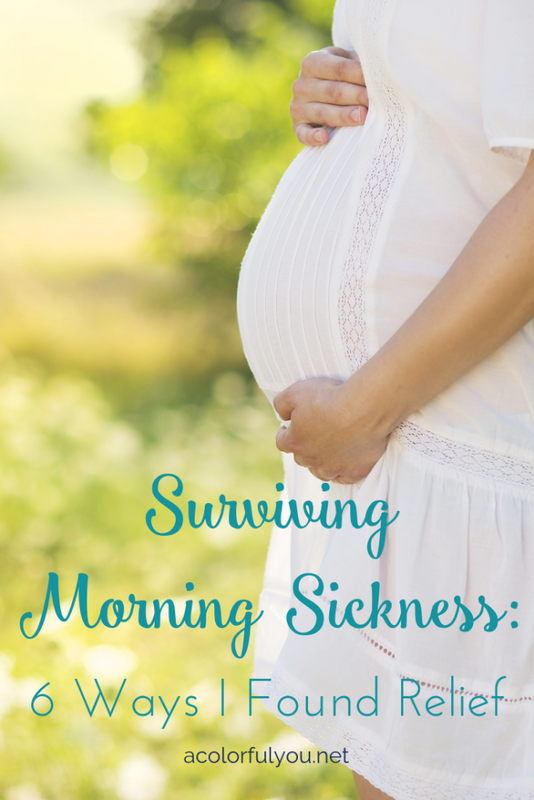 Surviving morning sickness is one of the not-so-fun things we moms do for our children. Because we love them. The one upside, if you can call it that, to feeling sick during the first trimester, is that it is proof that there is a little tiny human growing in your belly! And that makes it all worth it. 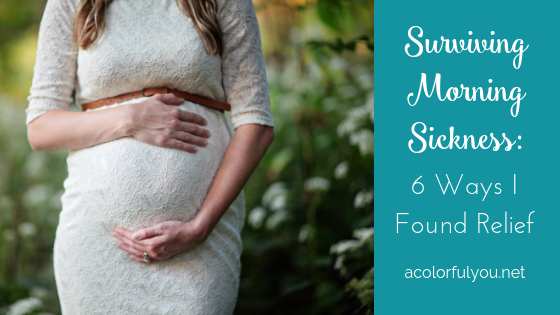 If you are in the midst of surviving morning sickness, here are a few things that helped me find relief during my first trimester. (Along with eating/snacking small meals more frequently, eating foods high in protein, avoiding greasy or spicy food, etc). 1. Preggie Pop Drops – These things were a lifesaver for me during the first part of my pregnancy! I kept them with me at all times – in my jacket/pants pockets, my purse, my car, the bedroom, the living room, my office. Anywhere I went I made sure I had these with me. I got the ones with vitamin B6 in them, as I had heard that can help with nausea as well. 2. 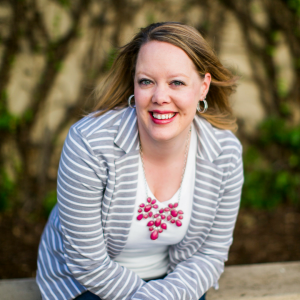 Ginger Ale – I lived off of ginger ale during my first trimester – so much so that I was sure I would be sick of it by the end. Surprisingly, I wasn’t! (But I have stopped drinking it since because of the sugar content, now that I am feeling much better.) Ginger Ale was about the only thing I could drink and keep down during the first couple months of being pregnant. I made sure to have some with me everywhere I went. 3. Applesauce – Everyone says to eat crackers, like saltines, when you’re feeling nauseas, especially first thing in the morning before you get out of bed. But that didn’t work for me. I’m not sure if it’s because I don’t really like saltines all that much or what, but I couldn’t stomach them. But applesauce? I ate it like crazy, first thing every morning and anytime through out the day or night when I needed something quick. I would buy the little applesauce cups and put one by my bed every night with a spoon so that I would have it first thing in the morning. And I’m STILL eating applesauce pretty much every morning right when I wake up, even though I’m no longer dealing with morning sickness. It is really nice to have something quick and readily available to put in my stomach right when I wake up each morning. 4. Peppermint – After awhile I got kind of tired of the Preggie Pop Drops. Enter peppermints. I had heard that peppermint could help with nausea, and my first trimester just happened to be right before Christmas, so candy canes were readily available! And I love candy canes anyway, so it was perfect. I also kept these babies with me everywhere – the little ones were the perfect size. 5. Ginger tea – When I wasn’t drinking ginger ale, I would drink some ginger tea. I wasn’t drinking coffee because I knew my stomach couldn’t handle it, so it was nice to be able to have a hot drink when I was missing my coffee. And a huge plus for the ginger helping to calm my stomach! 6. Pink Stork Pregnancy Probiotic – I was taking Pink Stork’s Total Prenatal + DHA vitamin as my prenatal vitamin. When I saw that they also had a pregnancy probiotic and that it could potentially help with morning sickness and nausea, I was sold! 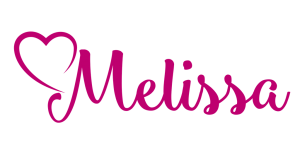 It is nice to have something to support my gut health during my pregnancy, and even better that it helped me survive morning sickness! What are some of your favorite ways to relieve morning sickness? Tell me in the comments – I’d love some more ideas for next time!